Description: Alice Sanders feels as if love will never happen for her. She watches longingly as each of her sisters marries in turn. When her sister Ruby has a problem pregnancy, she agrees to help out in the store Ruby owns with her husband, Lewis. There she meets a handsome man she feels like she could care for, but his intentions are in question. Mark Brooks is struggling to find his way as he takes over the family business from his recently deceased uncle. 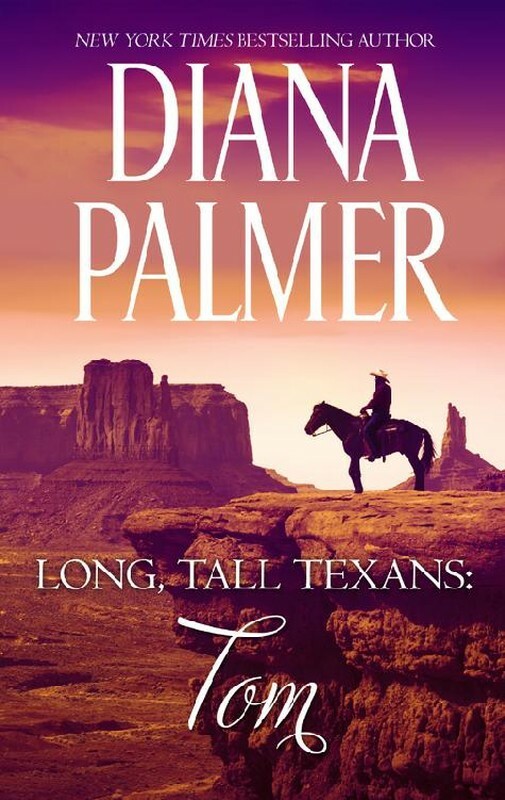 His travel and work take him to Nowhere, Texas where he meets the beautiful Alice Sanders. For him, it’s love at first sight. When he makes an error in his business dealings, her family stops trusting him. Will he ever be able to convince her adoptive parents that he cares for her? Or will he need to move on, leaving the love of his life behind?